The financial assistance package given to Ukraine may be the largest one in the history of the IMF relative to a country’s gross domestic product, Ukrainian Vice Prime Minister and Minister of Culture Viacheslav Kyrylenko said when speaking at a meeting of the coordination board of the leaders of factions and chairmen of parliamentary committees. "According to the current plans, the financial assistance to Ukraine may be the largest in the history of the IMF, in relation to the volume of the country’s gross domestic product projected on the basis of the budget," Kyrylenko said. 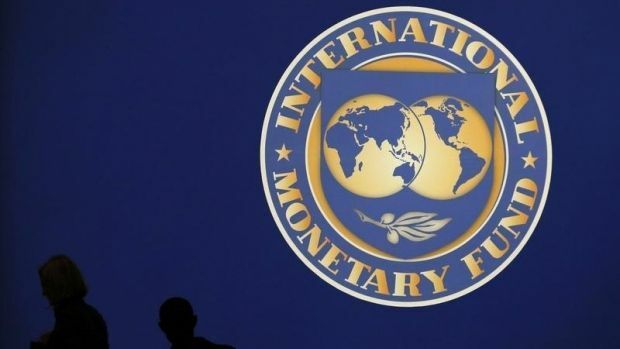 As UNIAN reported earlier, in mid-January, the government of Ukraine appealed to the board of IMF Executive Directors with the request that it consider a new cooperation program under the Enhanced Extended Fund Facility (EFF), which provides for the allocation of a significant amount of funds for periods of up to four years. According to Finance Minister Natalia Jaresko, Ukraine expects to agree on a new cooperation program with the IMF in the coming days and obtain the first credit tranche under the new program by the end of February. At the moment, Ukraine and IMF are implementing a two-year Stand-by program approved by IMF in April 2014 and worth a total of USD 17 billion. In 2014, Ukraine received two tranches of IMF loans amounting to $4.6 billion. The total amount of assistance Ukraine received from various sources in 2014 is up to $9 billion, while it paid $14 billion of debt liabilities coming due last year. In 2015, the amount of debt payment made by Ukraine is expected at around $11 billion.